Beauty Breakdown – What Skin Type Are You? Home » Blog » Beauty Breakdown – What Skin Type Are You? It is a widely known fact that one of the biggest beauty care mistakes you can make is using products that are not compatible with your skin type. 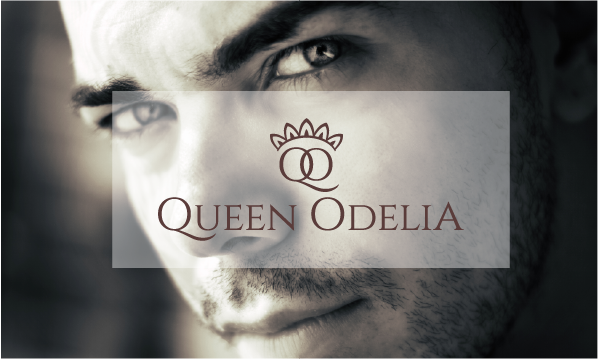 Here is Queen Odelia’s beauty breakdown to help you figure out what your skin type is and how best to treat it every day. Whether you are male or female, we believe that finding out how to properly ascertain your skin type is an extremely important part of treating your skin. Before setting up a proper beauty care routine to provide your skin with the treatment it requires, you must first make sure to get to know your skin type. But it can be difficult to classify your exact type of skin, because the traditional classifications provide very little information about the skin. Your skin does not always fall into the traditional categorizations of normal, dry, oily, and combined. Beauty in general can get a little more complicated than that. In order to become more accustomed with your skin type, we recommend using the most ancient method known to man: the simple method of trial and error. You may already be aware that your skin has an oily constitution, in which case we would advise you to drink lots of water to clear out those clogged pores, and apply moisturizer only after washing your face thoroughly. 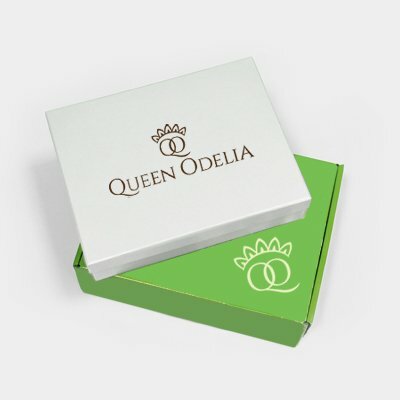 If your skin is more prone to dryness, redness, and wrinkling, we would recommend regular use of our day and night creams, facial serums to tighten the pores, and daily use of the Queen Odelia eye cream to strengthen the looser skin around your eyes. Of course, nobody knows your body better than you do, so see which of these beauty products have the desired result on your skin, and use them at your leisure. Be brave about your skin, and do what you feel is right for it!